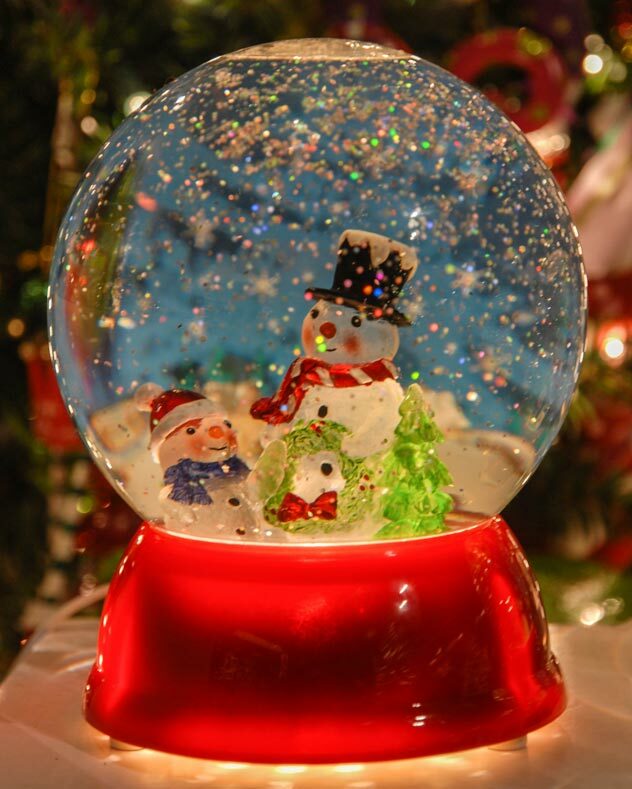 You were probably fascinated by those glass balls which produced real snow or glitter storm whenever you moved them. Holidays are ahead of us. So why not try making a snow globe for your friends? It is much more original and fun than buying one. This will not cost you a lot of money and it will make your loved ones happy. OTake off the lid from the jar and use the sand paper on the inside so the decorations you are planning to use would be glued better. Put the glue on the bottom of Christmas decoration and glue it to the inside of the lid. Let the glue dry really well. Fill the jar with baby oil (there is a cheaper version; you can use distilled water and a few table spoons of liquid glycerin to fill the jar). Add a few spoons of glitters, artificial snow or both to the liquid. Check if the glue on the lid is completely dry. Put the lid on the jar and tighten it hard so the liquid wouldn’t pour out once you turn the globe. And there you have your snow globe. Shake it and have a lot of fun. You can make these Christmas gifts with your children. They will certainly be thrilled with the idea!